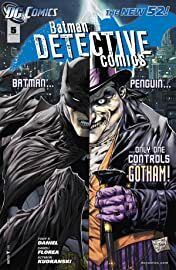 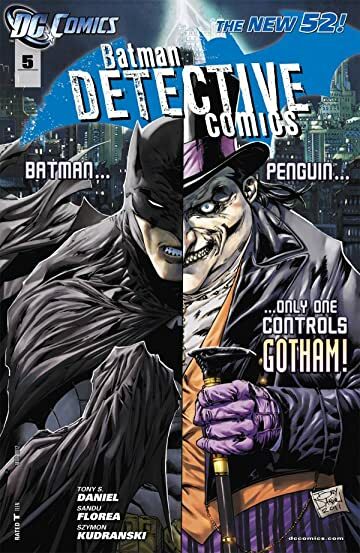 There's been a seriers of assassinations in the criminal underworld - and The Penguin is among Batman's first suspects! 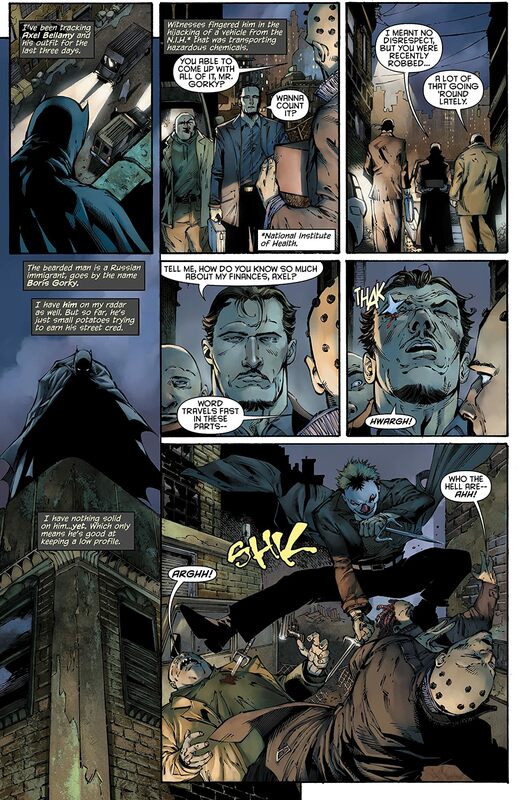 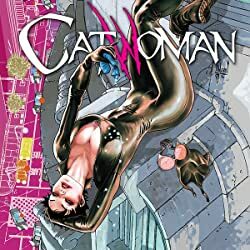 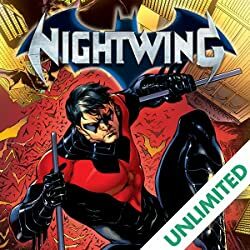 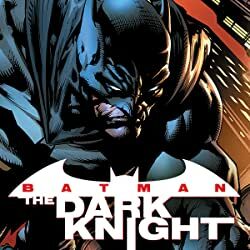 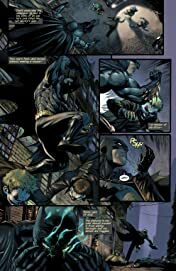 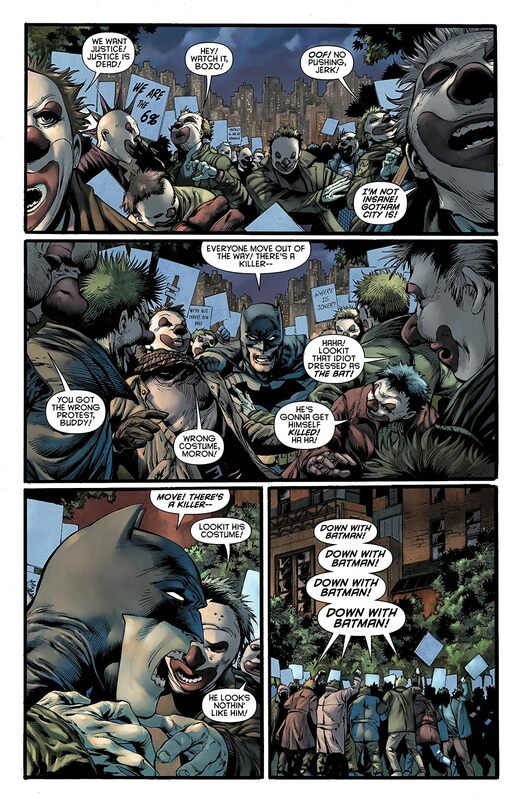 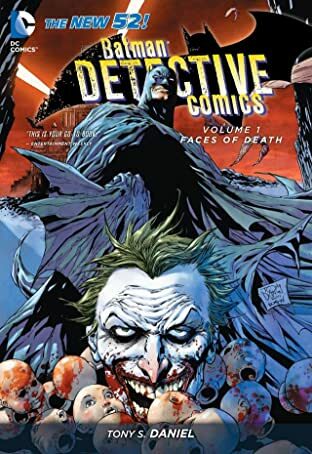 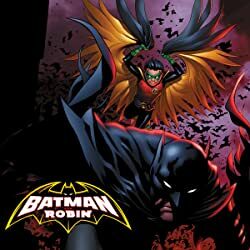 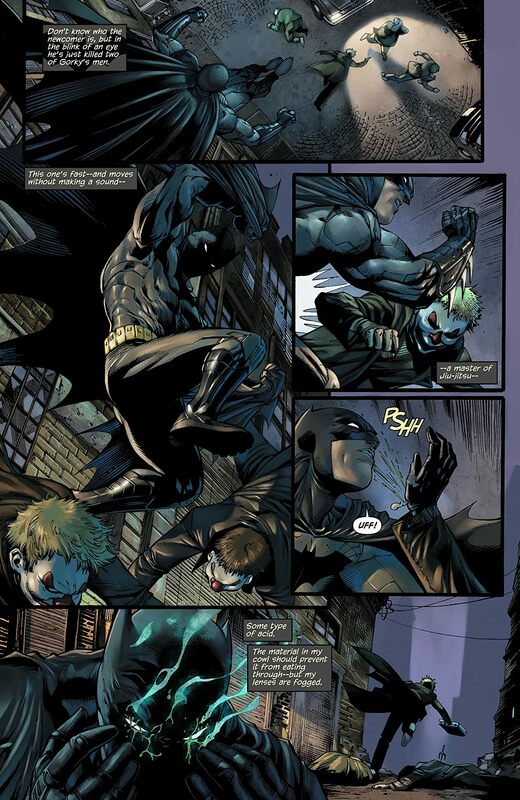 But when seemingly ordinary women become part of the killings, Batman discovers a common denominator that leads him on the trail of a vicious killer who is spiraling down a path of destruction. 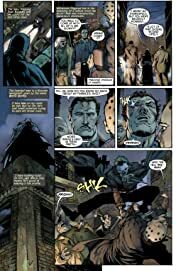 Bruce Wayne's girlfriend, investigative reporter Charlotte Rivers, ends up on the killer's hit list. 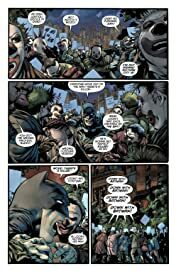 And with her missing, can Batman uncover the layers of lies and deception within the underworld in time to save her?